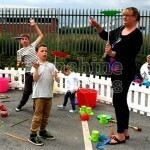 Who hasn’t wanted to master a new skill like juggling or plate-spinning? 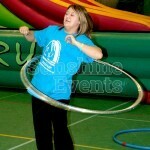 Or perhaps something simple like hula-hooping or ribbon twirling? 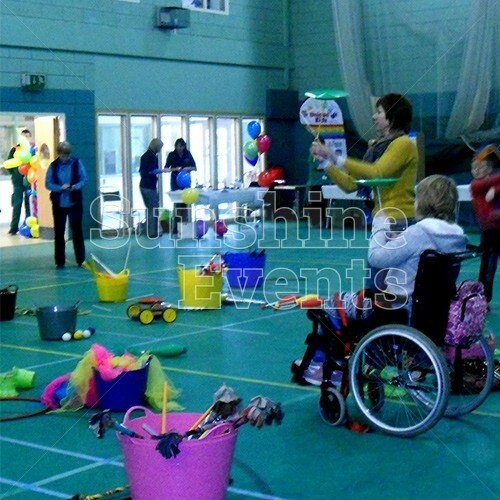 Hire the Circus Skills Workshop and you could give your guests the chance to learn an ability that they have only dreamed of before as the vibrant, brightly coloured equipment and interactive circus trainers will ensure that events such as school event days, corporate events, team building and fun days will all benefit from their presence. 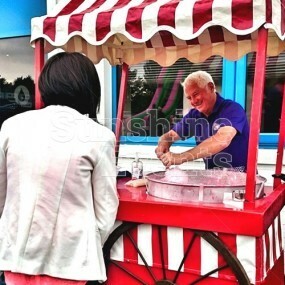 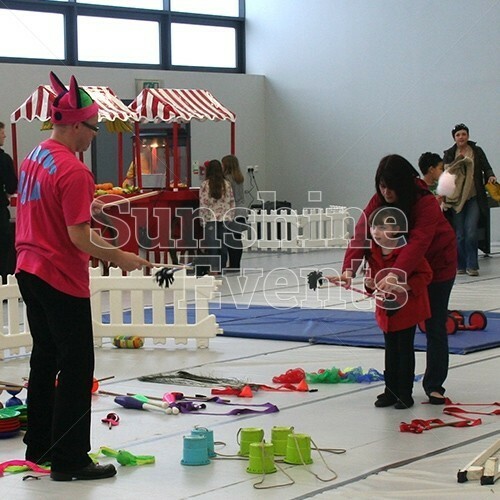 When you hire the Circus Skills Workshop we are able to tailor the size of the workshop to your event and regardless of the area size we can ensure that none of the fun and charm is lost. You will have the chance to take part and learn all those skills and tricks that inspired you as a child to want to run away with the circus. 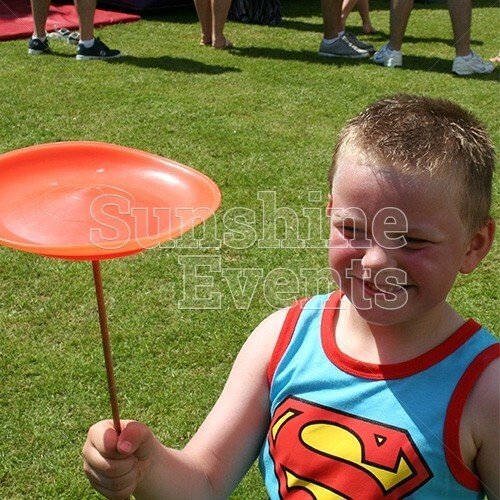 So whether you're big or small, old or young, our experienced circus trainers are guaranteed to teach you some new skills that you can show off to your friends and family. 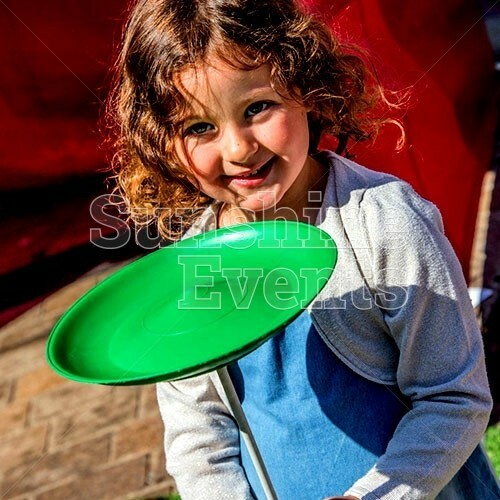 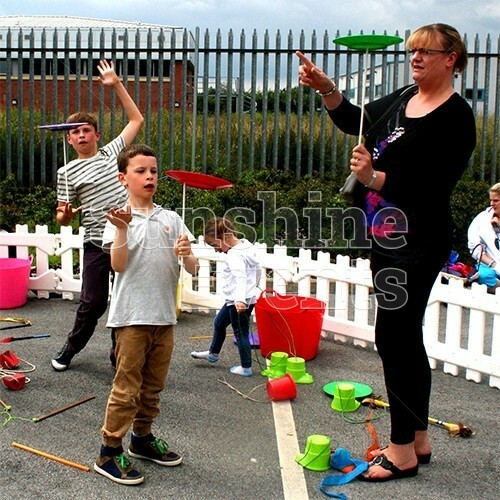 The Circus Skills Workshop Hire can be used as a drop-in activity at a Fun Day, a walkabout feature of an evening event or as a structured educational activity at a school event. 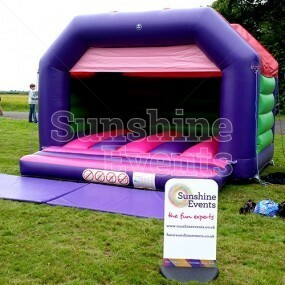 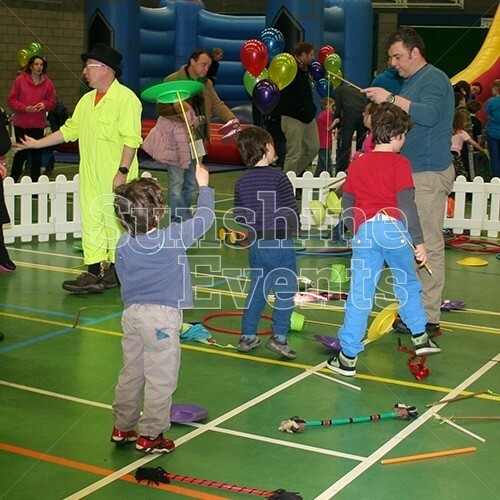 What events are the Circus Skills Workshop Hire suitable for? 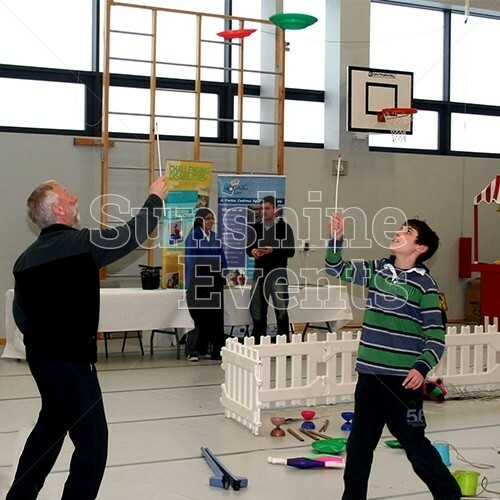 The interactive and educational nature of the Circus Skills Workshop Hire makes it a versatile activity suitable for all ages and abilities. 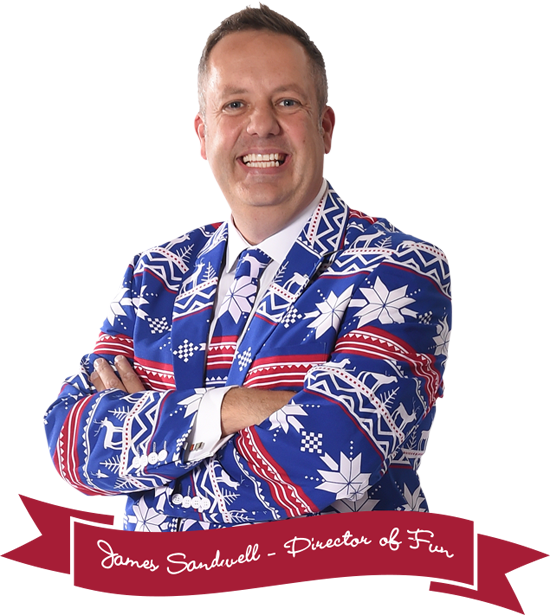 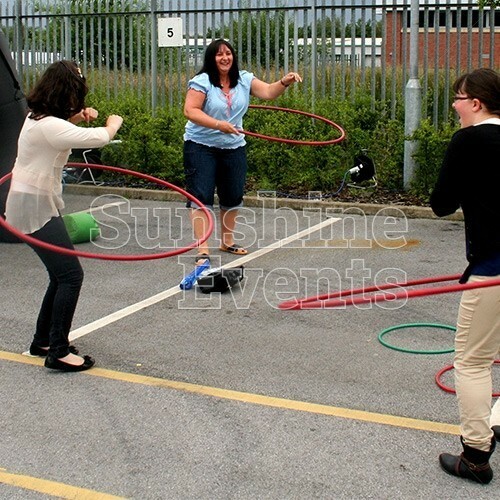 So bring our highly trained fun experts to your event and you could find yourself hooping, juggling, spinning and balancing your way to a new skill! 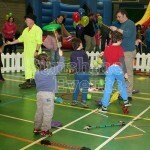 A wide range of Circus Equipment. 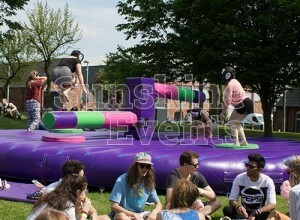 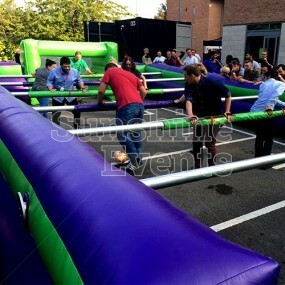 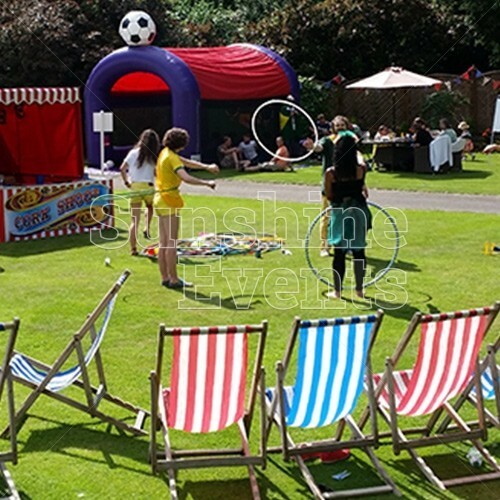 The variety of activities available in the entertainment hire include plate spinning, diablos, juggling, uni-cycling, stilt walking and so much more. 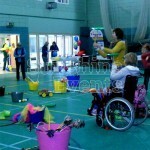 The Circus Skills Workshop was excellent. 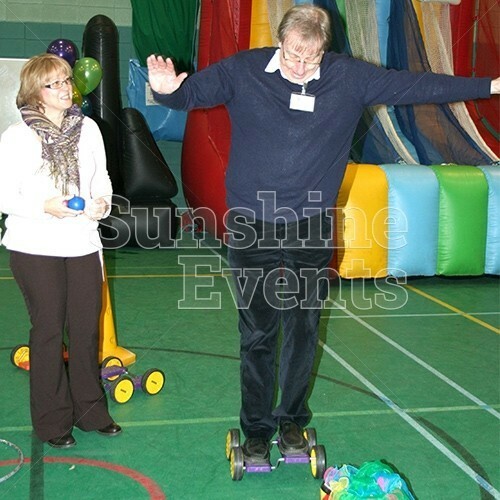 Jon matched the activities to the pupils' needs. 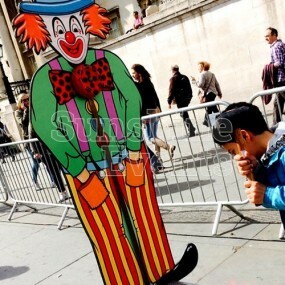 Excellent performer. 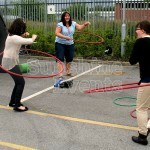 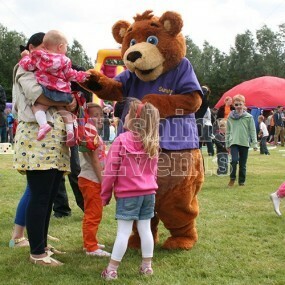 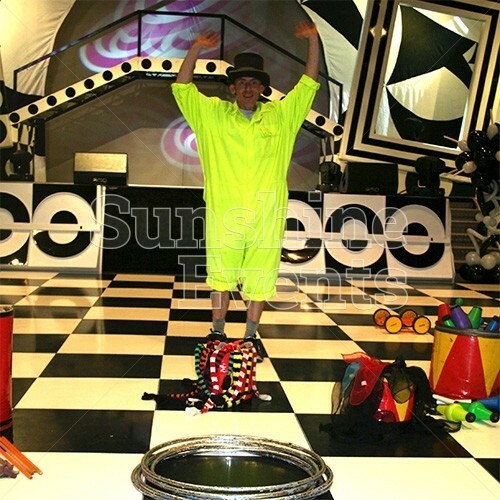 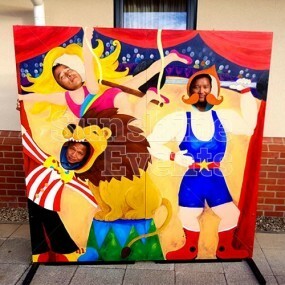 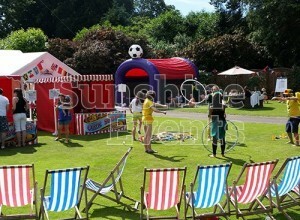 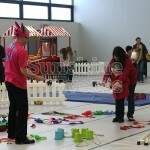 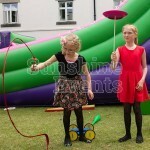 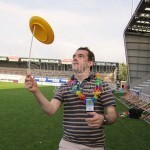 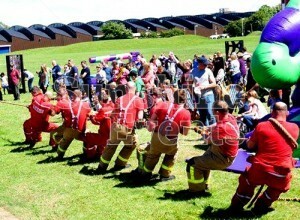 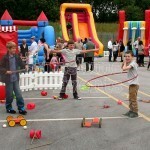 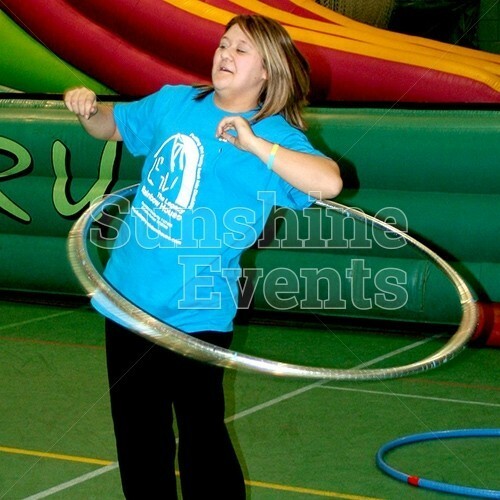 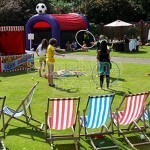 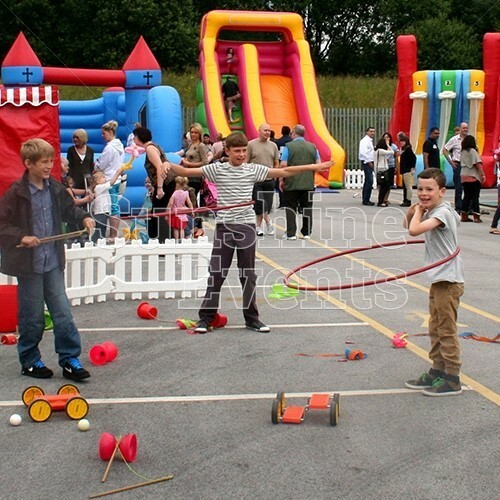 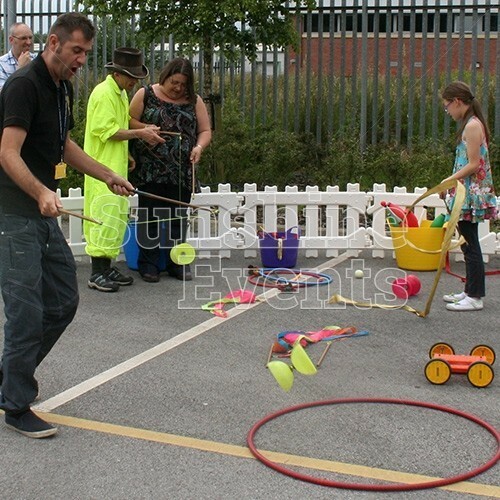 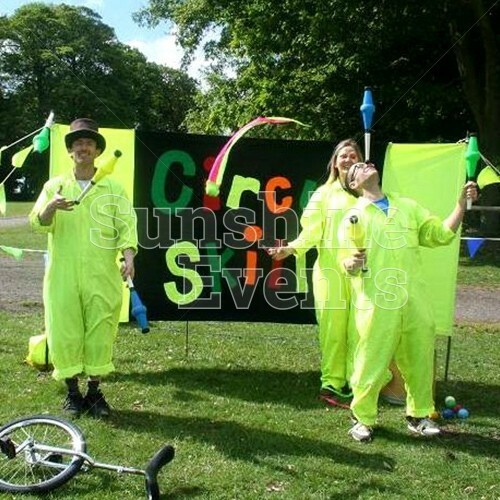 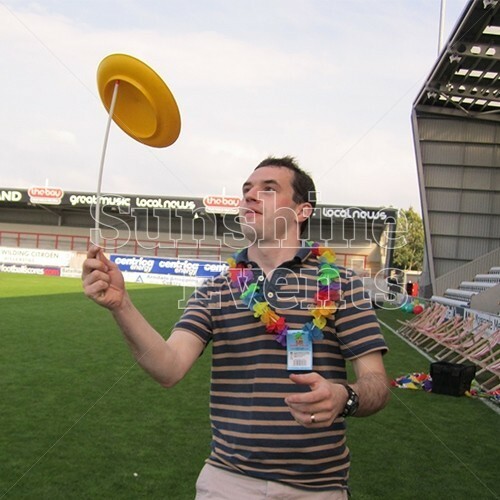 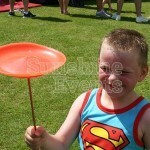 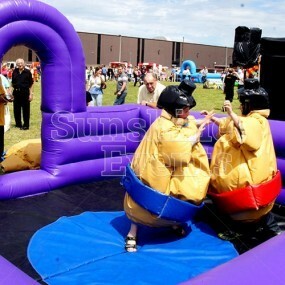 Circus Skills Workshop Hire has been added to your Event Quote.